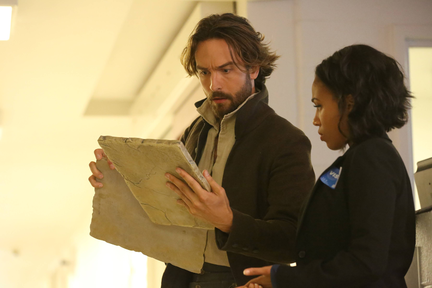 Abbie and Ichabod. One has a purpose. The other’s trying to find one. Abbie (Nicole Beharie) and Ichabod (Tom Mison) are back fighting demons and other unspeakable evil in this new promo for 'Sleepy Hollow' season three. Ichabod is still getting accustomed to the ways of the modern world including certain unmentionables. There's also a glimpse of his old flame Betsy Ross (Nikki Reed) and Jenny Mills (Lyndie Greenwood) also returns to help the dynamic duo. Sleepy Hollow returns for season three beginning Thursday, October 1, at 9/8c on FOX! We've got some big Sleepy Hollow scoop. 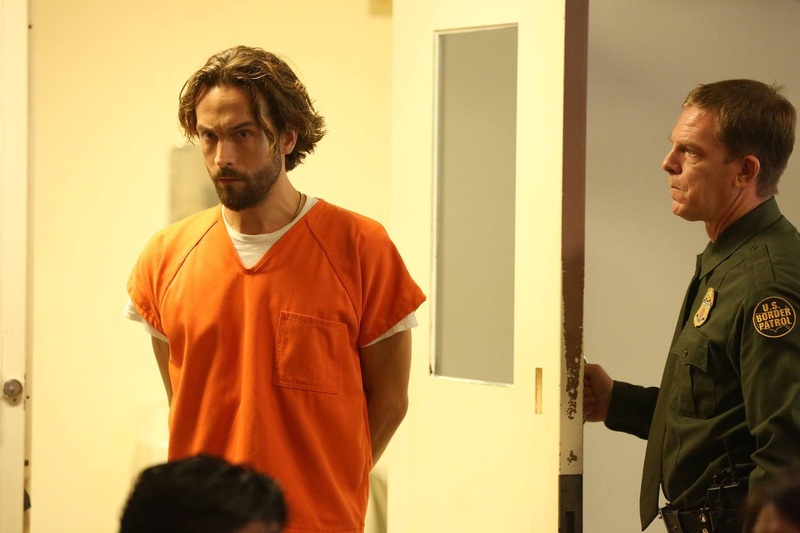 When the show returns, Ichabod Crane finds himself in an "arresting" situation. How did he get himself locked up?